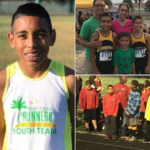 Bernardo Barnhart ranks #1 in Florida for Cross Country – Congratulations. 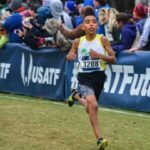 ‘To be the best’: Ave Maria preteen striving to be an Olympic runner – 95210 Kids on the Go! 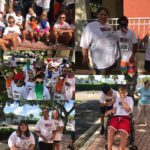 2017 Fall 9521 Kids on the Go! 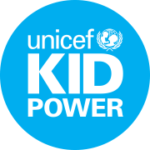 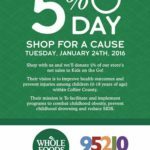 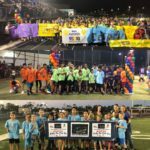 95210 Kids on the Go! 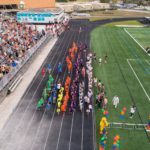 Over 1,300 elementary school students participating during 2017 Spring. 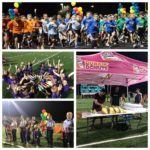 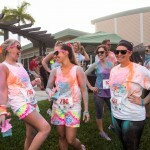 Hundreds participate in 4th Annual Germain BMW of Naples Color Collier Healthy Run!